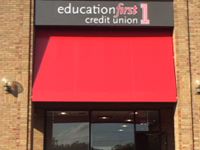 ﻿ Education First Credit Union | Our Focus. Your Future. 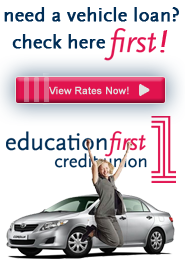 Rates as low as 4.44% APR* for new or used vehicles. Terms of up to 66 months. 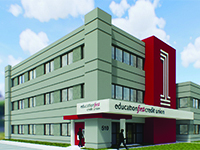 Loan pre-approval and refinancing available. *Annual Percentage Rate. Offer subject to credit approval. Rate subject to change without advance notice. Rates Effective April 1, 2019. 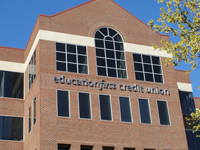 Learn more about careers and job opportunities at Education First Credit Union!